In an unusual step, GlaxoSmithKline is revamping its patent policies in order to improve access to its medicines in the world’s poorest countries, many of which are located in Africa. Glaxo will no longer seek patent protection in the so-called least-developed countries, which number 48, according to the United Nations, as well as other low-income countries. 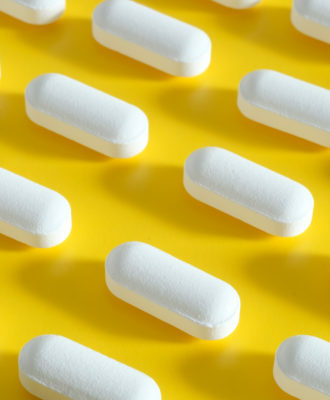 By eschewing patent filings, generic drug makers would more readily be able to launch copycat versions of Glaxo medicines. All totaled, Glaxo expects about 85 countries will be covered. 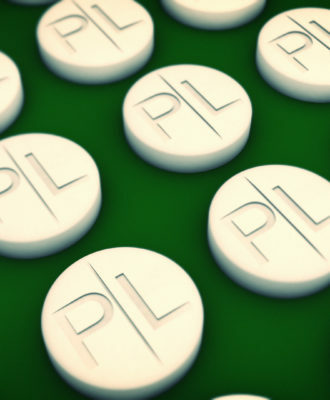 In addition, the company plans to issue licenses to generic drug makers in some lower-middle-income nations. Yet another gesture may involve licensing a dozen or so cancer medicines, which are still being developed, to the Medicines Patent Pool, a nonprofit that works with drug makers to widen access to medications. For the most part, the organization has focused on drugs for HIV and hepatitis C.
According to the terms of a World Trade Organization agreement, least-developed nations are exempt from granting and enforcing pharmaceutical patents through 2033. This means that generic companies are already free to market copycat drugs in those countries. But some countries do accept such filings, creating a patchwork system and inconsistent accessibility to medicines among the world’s poorest people. Witty further explained Glaxo will take a “graduated approach” toward defending patents over the next decade as poor countries improve their economic standing. Additionally, the drug maker will allow access to its patent portfolio in these countries. And he also said Glaxo will, on a case-by-case basis, consider issuing licenses to generic drug makers so they can sell copycat medicines in middle-income countries, where there are also many people who can’t afford drugs. 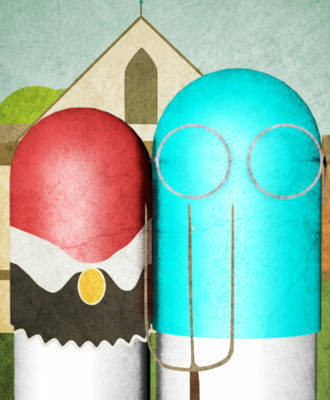 The moves come amid sustained criticism that, with few exceptions, the pharmaceutical industry has failed to sufficiently make medicines available to poor and low-income countries. Drug makers have been criticized for selling their medicines at unaffordable prices or using patents to block generic companies from making lower-cost alternatives. 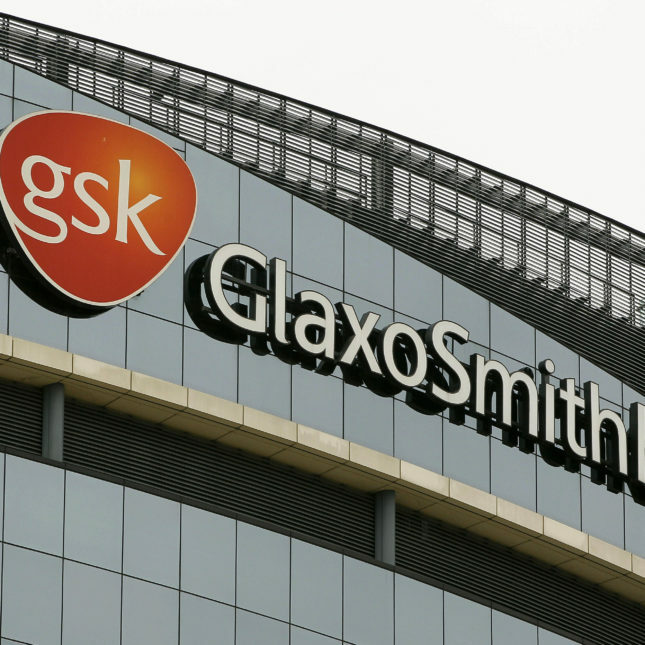 The Glaxo move, however, won praise from one long-standing industry critic. “I think patients in some countries may come out ahead, but in middle-income countries, they may lose. It depends on the disease, the drug, and the country, but many are being cut out,” said Tahir Amin, director of intellectual property at the Initiative for Medicines, Access & Knowledge. 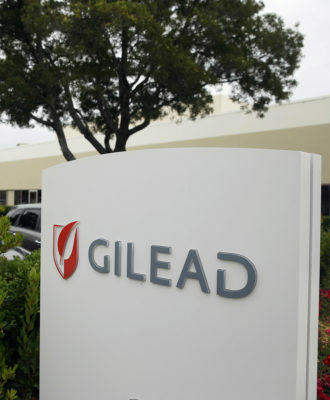 His group has filed court challenges to patents that Gilead Sciences holds on its Sovaldi hepatitis C drug in India, China and other countries. Similarly, Rohit Malpani, policy director for the Doctors Without Borders access campaign, argued that Glaxo – and other drug makers – should broaden their efforts to guarantee countries the right to pursue licenses when there is a dispute over pricing. “They need to acknowledge that governments have the right to look for different arrangements to gain access to medicines and that this is not just something that companies get to decide,” he said. We should note that Glaxo last year swapped most of its oncology business to Novartis for a vaccines unit as part of a deal in which the drug makers also formed a joint venture in consumer health products. Witty offered a caveat, by the way, concerning the cancer drugs. Not all of the treatments, he indicated, may be appropriate for poor countries where health care systems are underdeveloped.